The use of artificial intelligence to protect wildlife is something researchers have been working on for a while. However, computer scientists at the University of Southern California are taking it to the next level with the creation of a deep learning-based A.I. 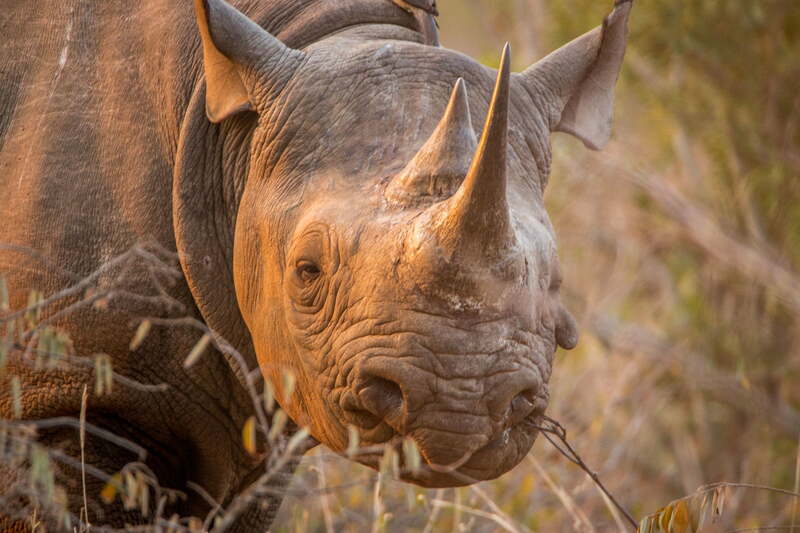 system that is able to spot poachers in near real-time, based on video shot from drones. Because poachers are normally active at night, the challenge the researchers faced was finding a way to distinguish between poachers and animals — both of which give off heat — when viewed on infrared cameras. To solve this, a team led by USC Viterbi School of Engineering Ph.D. student Elizabeth Bondi trained a special type of deep learning neural network, called a Fast R-CNN, on 180,000 labeled images of humans and animals in infrared videos. This taught the computer to distinguish between poachers and the animals they hope to hunt. One of the impressive advances of the USC technology, which can be run on a laptop, is that they were able to reduce the amount of time it takes to process each image from 10 seconds to just 0.3 seconds. When dealing with a moving target, this reduction in time can make all the difference. Alone this Valentine's Day? So was Riley. Until he found the perfect woman.